One of the most effective means of spreading the word about the ongoing conflict in Congo is YOU. Volunteers and interested individuals from across the globe have gathered their friends, family, neighbors, churches, schools and community groups involved. We all have circles of influence – consider getting yours engaged. There are so many ways you can help. 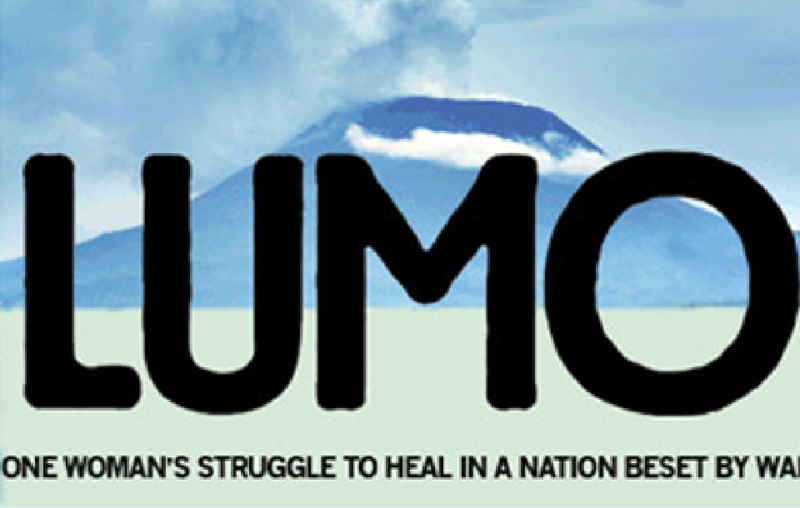 Invite your circle over to see Lumo, a documentary about one of HEAL Africa’s patients. 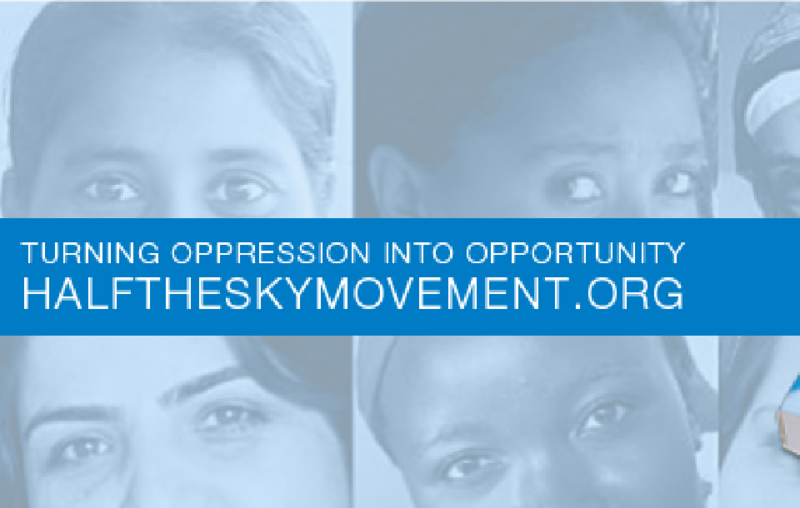 Start a book club using Half the Sky: Turning Oppression Into Opportunity for Women Worldwide. Consider making your next birthday party a fundraiser. Or come up with your own creative way to get others involved! 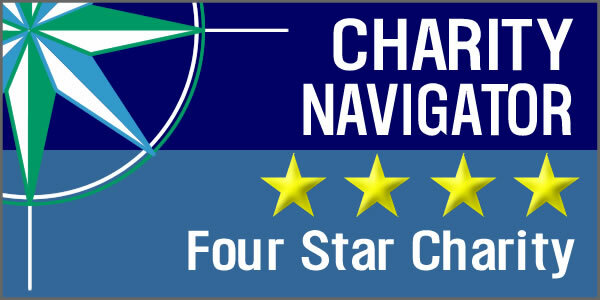 Please read and sign our standards for third-party fundraisers and fill out our questionnaire. Return to contact-us@healafrica.org and we’ll get back to you as soon as possible! The Democratic Republic of Congo is rich in minerals. Its history has been one of civil war, corruption, and poverty. Over 6 million lives have been lost to war, disease, and malnutrition. Once known for it quality health care system, the political and economic collapse over the last decades has lead to limited or no access to health care for about 70 percent of the population. There is less than one physician for every 10,000 and less than one surgeon for every million people. Our love for Christ and His teachings motivate us to serve the most vulnerable people in a region that has experienced so much darkness. Contact university athletes and coaches about publicly supporting Congo and playing a game in honor of Congo and speaking about Congo at halftime or before/after the game. Does you workplace have regular barbecues, bake sales, "jeans days," or other social activities? How about getting your workplace together to take on a physical challenge--do a fun run, a marathon, or se you own challenge and get your co-workers to support you. Turn your activities into a fundraiser to benefit HEAL Africa. Offer the opportunity for employees to donate to HEAL Africa as a payroll deduction. Payroll deduction is an effective and easy way to give at work. Initiating a payroll giving program can be a way to facilitate team bonding due to a shared purpose and sense of achievement. Talk to you employer about how you they can match your gift! When employers match donations to HEAL Africa made by employees, it encourages a culture of philanthropy at work and doubles the impact of every gift. RUN | WALK | BIKE | SWIM | JUMP FOR CONGO! Send thank you letters the day after the event, thanking your supporters, revealing the total amount of money you raised, and how your performance went. All promotional materials using Heal Africa's name for both print and electronic must be approved by Heal Africa. All fundraising materials must clearly state that you are fundraising or hosting an event, in support of HEAL Africa so as not to misrepresent HEAL Africa. If you are hosting an event at a private location, then there is no need for liability insurance. If you are hosting an event at a public venue, make sure to ask the venue about liability insurance and whether or not your event is covered under their insurance. If you are putting on a live music event in a place that is not usually designated for music or if you are organizing a race, make sure you check with the city about a temporary event license. Thank you for getting involved! More questions about how to put on an event? Email us here.